Watching films by Pedro Almodovar is always an exciting experience. 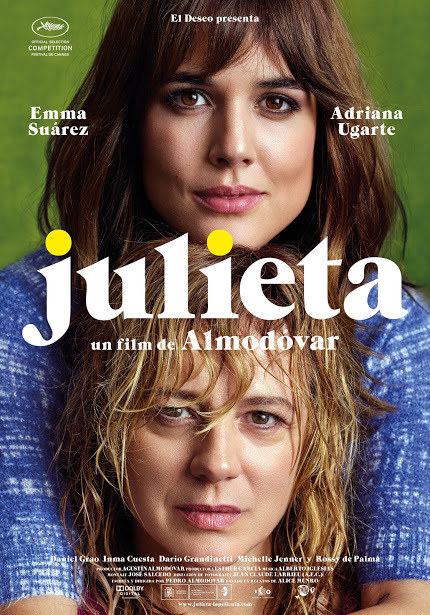 His latest movie, Julieta is yet another striking drama, a story of a woman in trouble. A story which strikes so many points so well that, as always, it is difficult to summarise in a few words what these complexities and intricacies are. Julieta is played brilliantly at different times of her life by two very talented actresses: Adriana Uguarte and Emma Suárez.